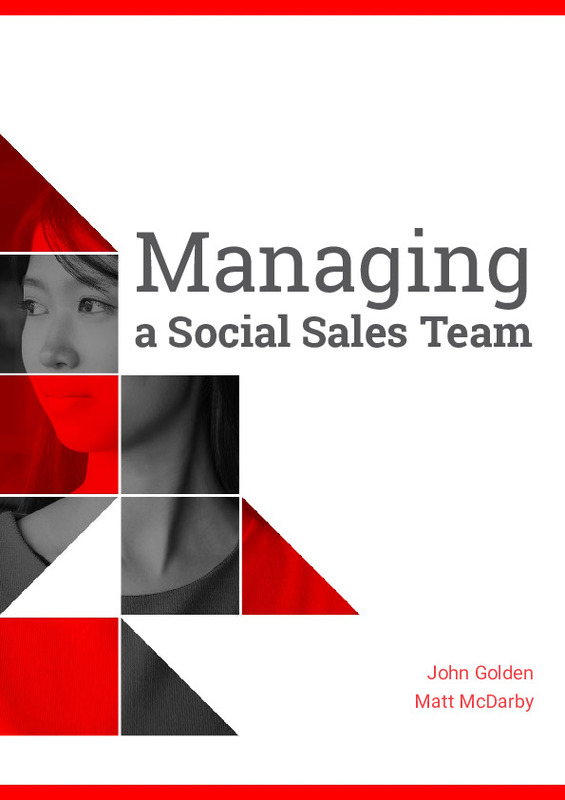 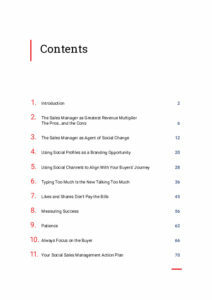 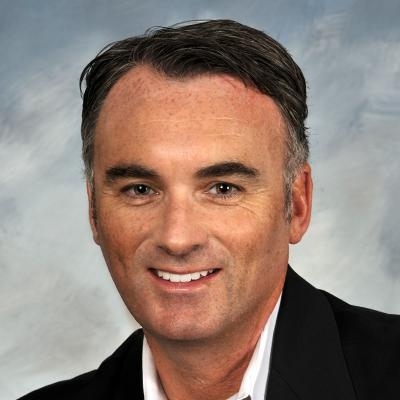 Managing a Social Sales Team by John Golden - SalesPOP! 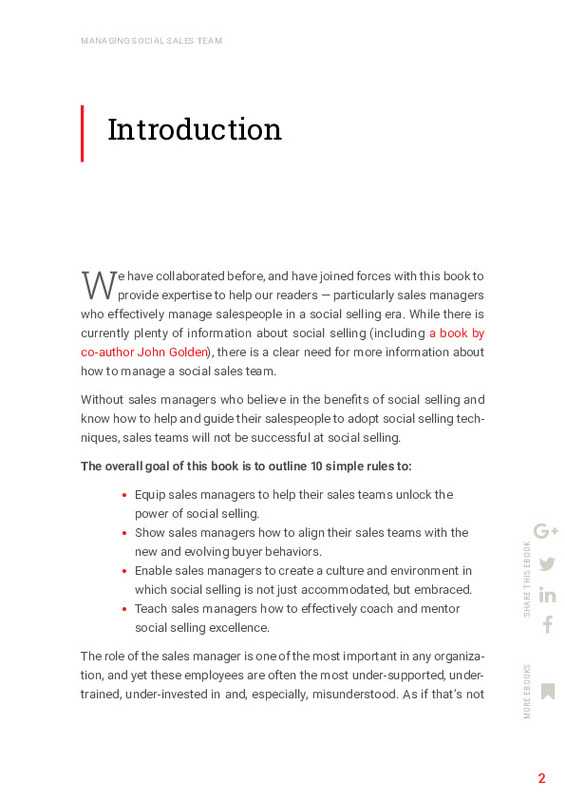 There has been so much talk about Social Selling and what that means to Salespeople but there has been precious little attention given to the impact on Sales Managers. 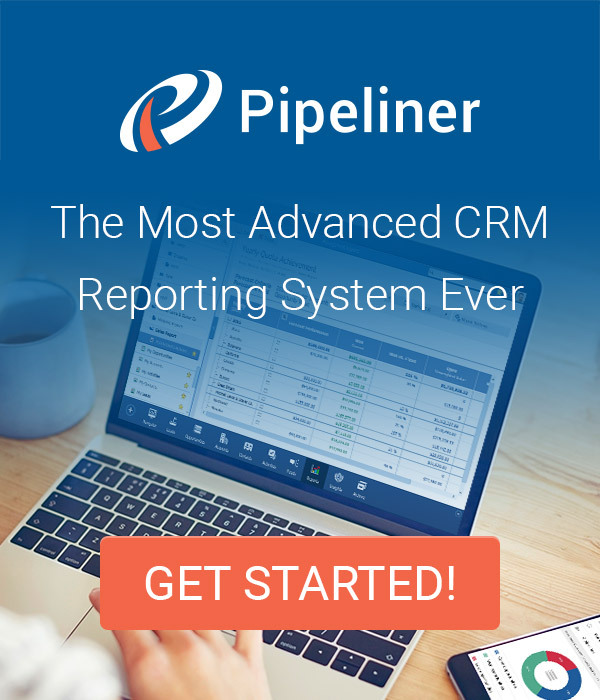 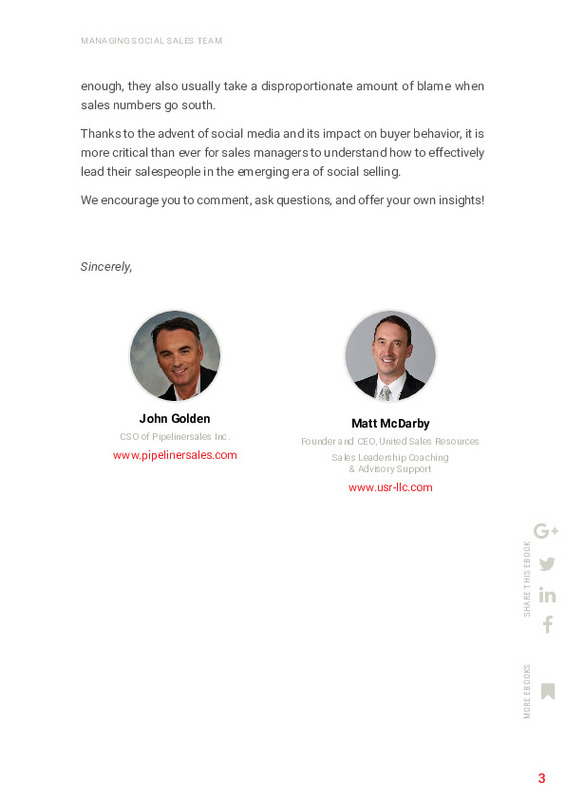 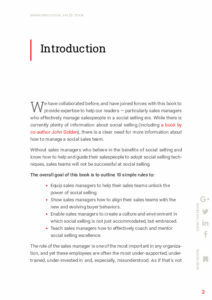 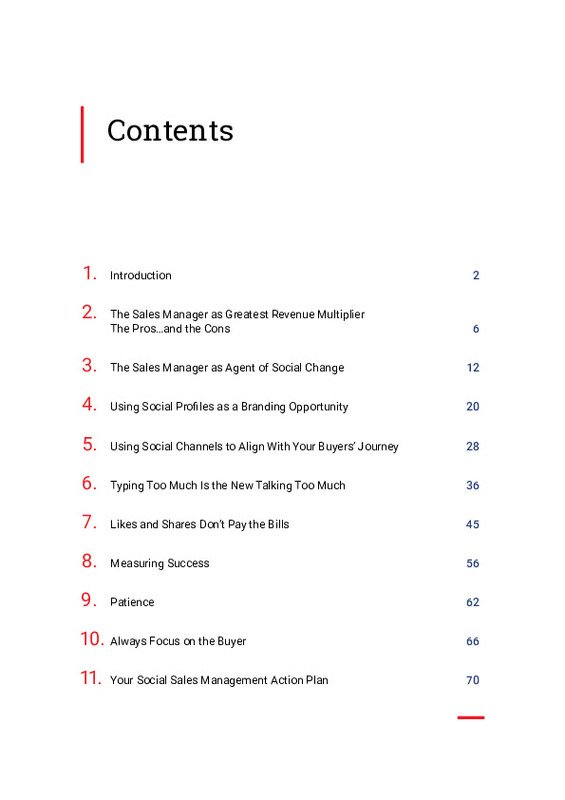  John Golden of Pipeliner and Matt McDarby of USR decided to address this issue in this collaborative ebook which offers practical advice and concrete actions that can be taken to ensure that social selling is both adopted and then managed in the right way. Pingback Managing a Social Sales Team - Infographic - SalesPOP!